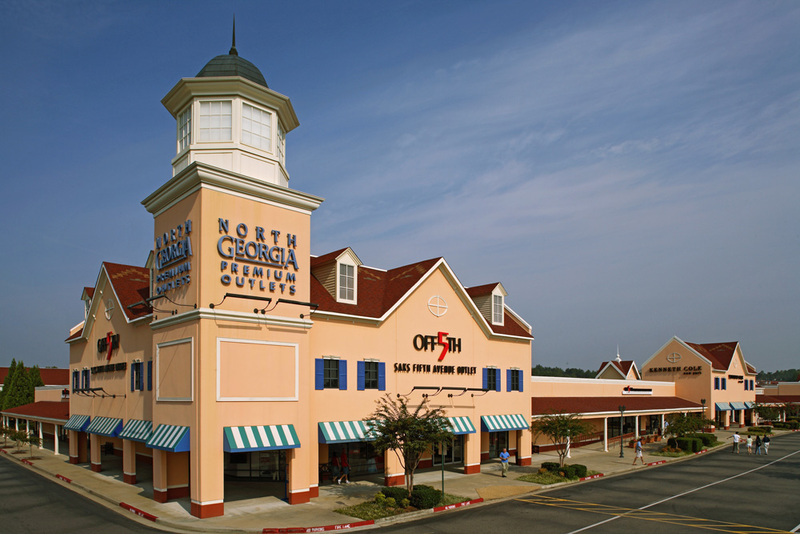 North Georgia Premium Outlets is conveniently located in Dawsonville, GA, on Highway 400. With 140+ outlet stores, you’ll find impressive savings at famous-name stores like Ann Taylor, Burberry, Coach, Cole Haan, Elie Tahari, Gap Outlet, Hugo Boss, Kate Spade New York, Michael Kors, Nike, Polo Ralph Lauren, Restoration Hardware, Saks Fifth Avenue Off 5th, Williams-Sonoma and more. Shop & Stay packages are available and can be purchased directly through the hotels or B&Bs. Visit the center’s accommodations page for more information. 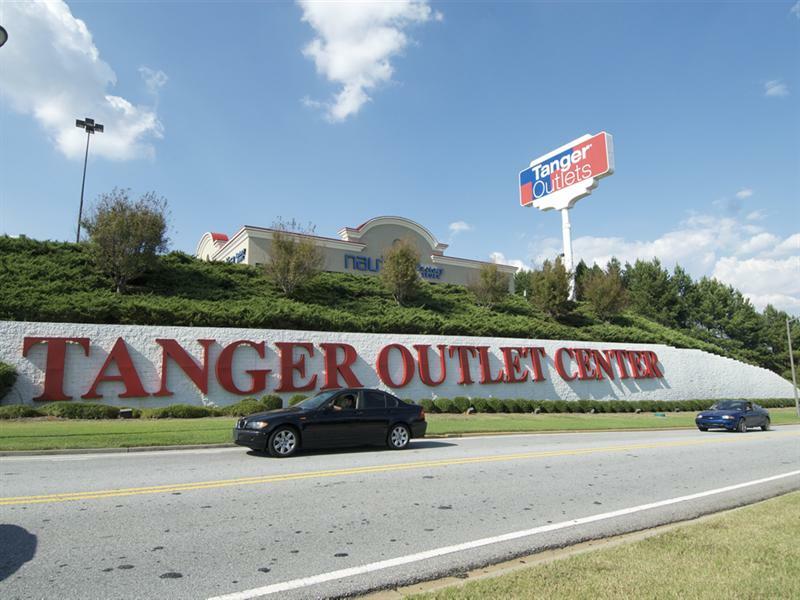 Tanger Outlet Center is committed to bringing you the ultimate shopping experience. That means guiding you towards the best deals at your favorite designer and brand-name stores. And, thanks to partnerships with leading fashion industry experts, Tanger can bring you up-to-date fashion reporting on the latest trends. Explore the Tanger Outlets website to plan your next shopping trip and download valuable coupons to save even more. Tanger also offers a number of ways to stay connected for the latest deals – visit the Get Connected pages to learn more. And don’t forget to join TangerClub for exclusive member savings and sale events. When you’re looking for the best value, the best brands and the best trendsetting ideas, think Tanger Outlets. It’s the best place to shop.